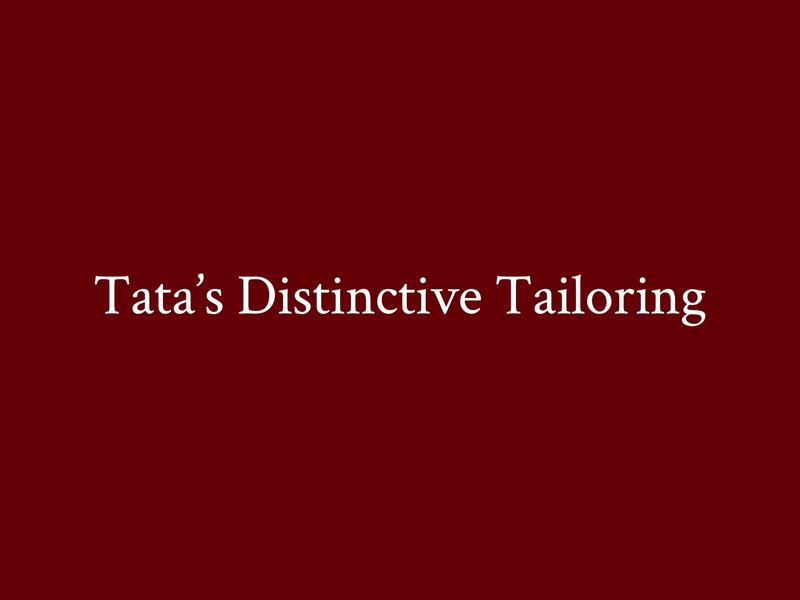 Tata's Distinctive Tailoring was opened in 1986 by Joseph Tata. After taking ownership in 2015, Meryem Bozal has provided customers with the best service possible in tailoring and alteration. 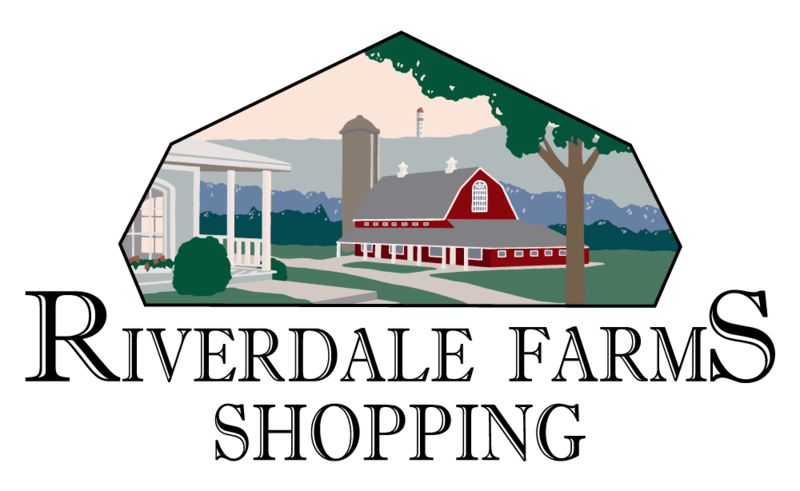 A wide range of services is available at Tata's, including clothes alterations for all ages and genders, home décor, and special event alterations.